The new children’s hospital will be a state of the art, digital facility to look after children and young people from all over Ireland who have complicated and serious illnesses and who are in need of specialist and complex care. The new children’s hospital and the Paediatric OPD and Urgent Care Centres in Dublin will provide all the ‘local hospital’ paediatric secondary care to children in local population. 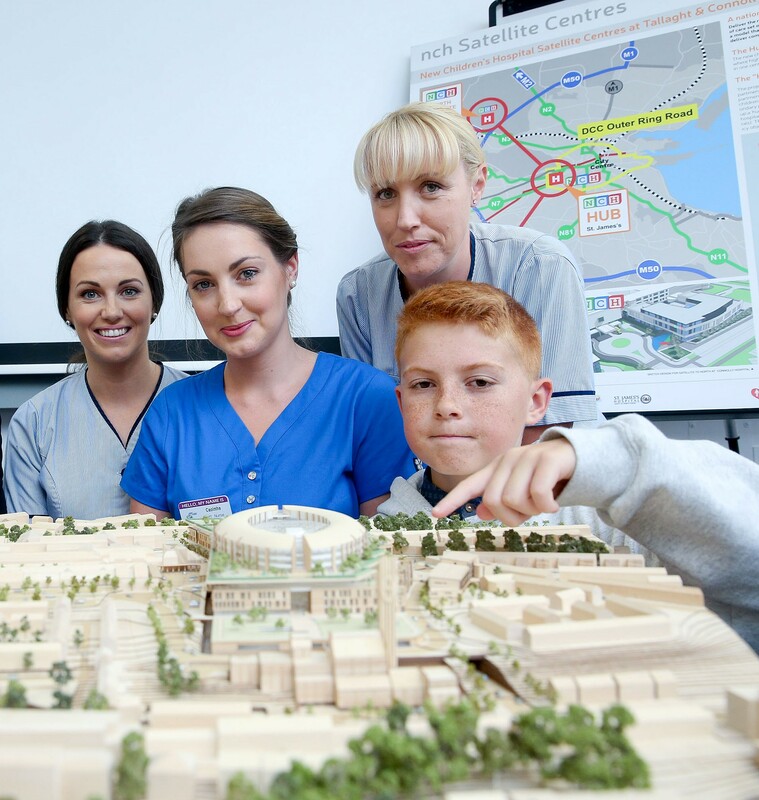 The project will bring together three existing children’s hospitals: Our Lady’s Children’s Hospital Crumlin, Temple Street Children’s University Hospital and the National Children’s Hospital at Tallaght Hospital. These hospitals will merge to form the Children’s Hospital Group before transition to the new digital children’s hospital, being built on the grounds of St James Hospital Campus. “To promote and provide child-centred, research-led and learning informed healthcare, to the highest standards of safety and excellence, in partnership with each other, with children, young people and their families, through a network of children’s services in Ireland”. Bringing the three children’s hospitals, Our Lady’s Children’s Hospital Crumlin, Temple Street Children’s University Hospital, and the National Children’s Hospital at Tallaght Hospital, under the one roof for the first time, is a historic and exciting development for paediatric services in Ireland. The staff of the three children’s hospitals will be working together in a world-class, modern hospital that is custom-built to deliver the best care and treatments available. The new children’s hospital, and the two new paediatric urgent care and out-patient satellite units on the Southside and Northside of the city at Tallaght and Connolly Hospitals will provide access to paediatric services locally for children and families for generations to come. As is best practice internationally, the new children’s hospital will be tri-located with an adult teaching hospital and in due course, with the re-located Coombe Women and Infants University Hospital. The Children’s Hospital Group is one of seven hospital groups established as part of the acute health sector reform programme. It will oversee the integration of the three children’s hospitals in advance of the move to the new children’s hospital. The Children’s Hospital Group is led by our Chief Excutive, Eilísh Hardiman. The Children’s Hospital Group is the client for the new children’s hospital. It will ensure that the hospital is designed to enable future paediatric services to be delivered as efficiently and effectively as possible. The Children’s Hospital Programme is the programme of work for which the Children’s Hospital Group Board is responsible. 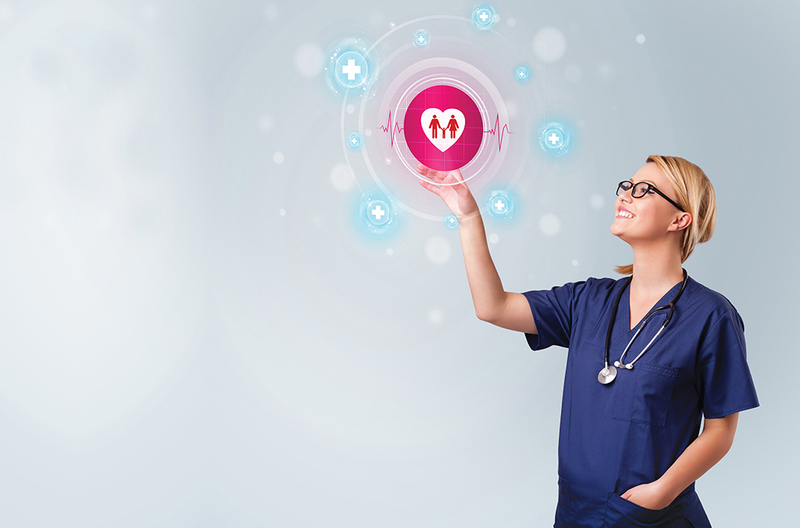 It has three main pillars: to integrate the three hospitals, develop the ICT solution for the new facilities, and to act as client for the new children’s hospital and satellite centres’ capital project. This includes all the programme activities required to ensure the successful delivery of the Programme.